Getting attendees to your conference is only half the battle. In many cases, those attending conferences only attend on the day that features the content or information that they are looking for. This means that attendance numbers might be sky high one day, then plummet the next. 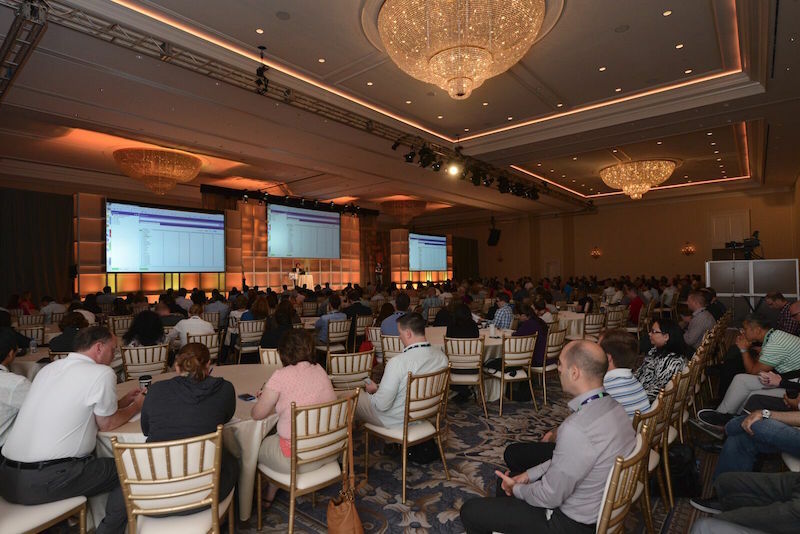 After 25 years in the business of conference planning, CCP Events has the experience to share with you some tips that will help make the most of your conference and keep attendees returning. One of the main reasons that attendees leave conferences is that they are not engaged in the information and the content that is being presented. Try planning educational sessions and networking activities that are fun and engaging and that help to foster relationships between attendees so that they feel not only the need, but also the desire to stay for the duration of the conference. Icebreaker events, activities that encourage interaction, and crowdsourcing is another way to hype up the event and encourage the creation of lasting relationships. One reason that many people leave conferences is that they get what they need and the other amenities and activities just don’t justify staying for longer. Try adding interesting program items, special events, pop-up parties or even a special surprise at the end of the conference. 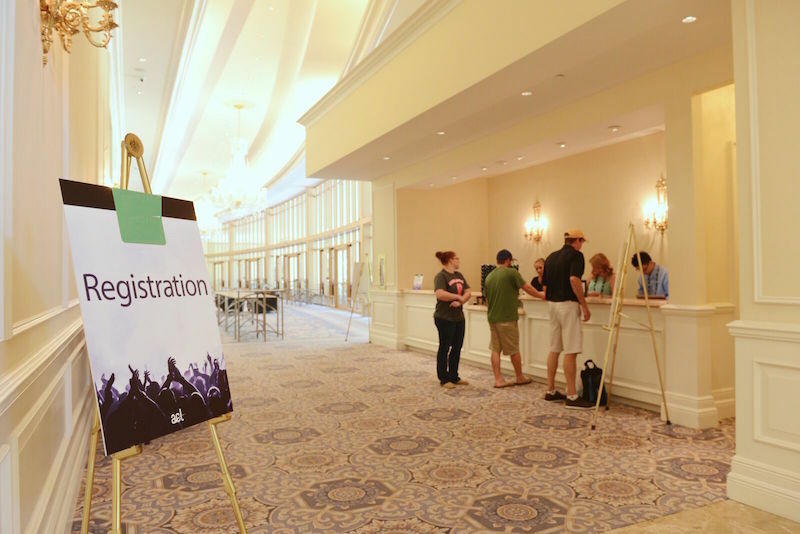 Surprise events, speakers, and activities all help keep your attendees guessing and will foster the desire for attendees to stay at the conference for as long as possible to see just what the event has in store. Try adding sought after opening or closing session speakers. Try adding events that are not explicitly described so that attendees have some sort of mystery about what is being presented. Another way to keep people interested is to let them know that you care. Try handing out small recognition to people that have taken part in all the events, discuss people that have done well with engagement, and take the time to make each and every attendee feel like they are part of something bigger and that you are happy to have them. Also, use giveaways as a way to make their stay more enjoyable and to let them know you are thinking about their comfort. Blankets, bags, water bottles, and your attention to logistics that make their navigation of the conference easier are all great touches that will help your attendees realize that you are concerned about how their stay is going. If all else fails, simply try to go above and beyond and do things that you would like to see if you were in attendance. Taking the time to not only present the information that is needed to relay but also to entertain is one great way to keep people around and keep them coming back, year after year. Lastly, be sure that you don’t use up all your tricks in the first few days! 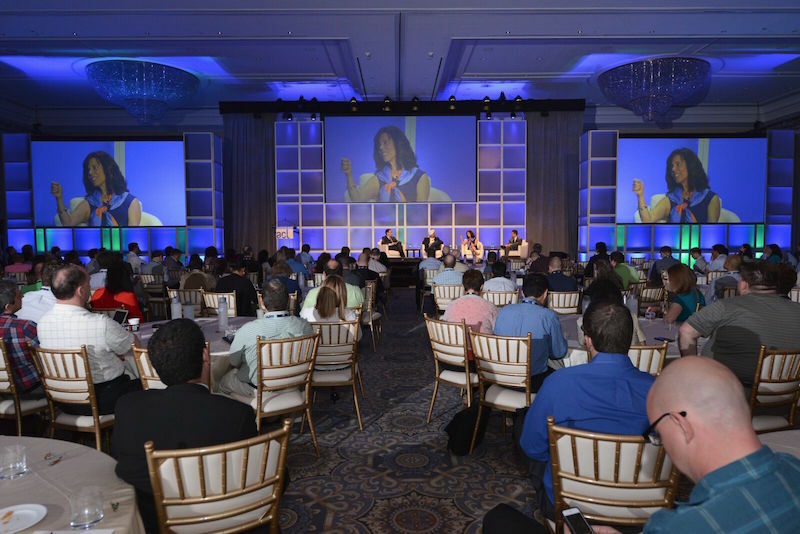 Spreading your most sought after sessions or events out over the duration of the conference will keep attendees around so that they see all that your conference has to offer!